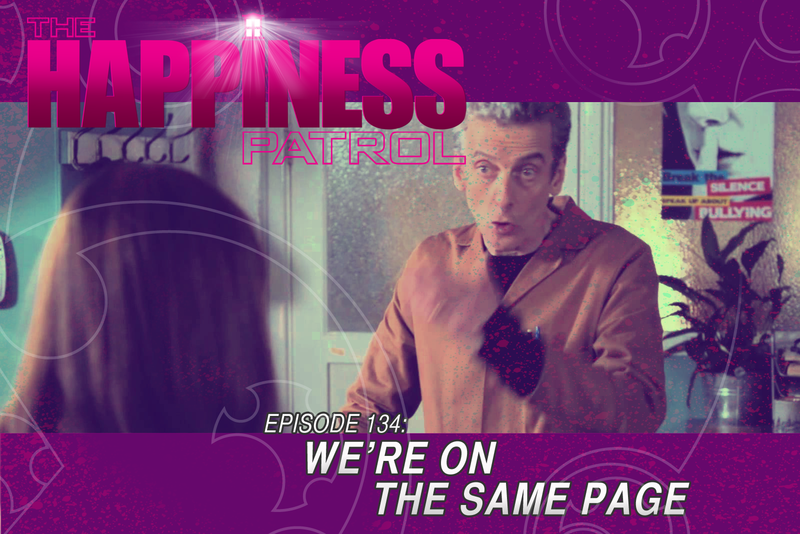 Welcome to The Happiness Patrol... We are a fan-based Doctor Who podcast. Come along for the adventure as we bring you informative news and views on all things Doctor Who. Find the latest Matt Smith sightings, classic and new Who reviews as well as Convention updates and other 'WHO' fan group activities. "Lighthearted, fast, fun, and spreading happiness across the universe!" Check out our blog at: http://thehappinesspatrol.blogspot.com HAPPINESS WILL PREVAIL! as we treat these threeas 'The Last Days Of Clara Oswald' trilogy.It's an extra long listen, clocking in at 1:15,so I hope you are sitting comfortably. Welcome back to The Happiness Patrol!This week we talk about Sleep No More, written by Mark Gatiss. 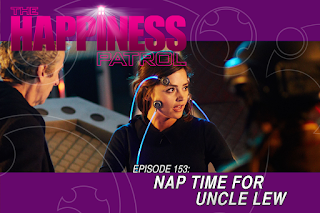 Joining us with our discussion is former Happiness Patroller, Miss Lela S.and her little sleepy dog.It's a laid back, relaxing chat about the second most hated episode ofNu Who since Love & Monsters.wow. 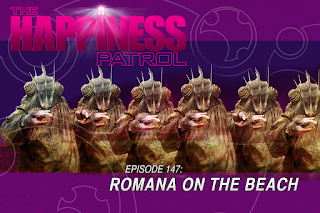 THIS WEEK ON THE HAPPINESS PATROL PODCAST! Friday night was a special one at L.I. Who 3 because The Happiness Patrol had the fortune and pleasure of interviewing the dynamic duo ofPaul McGann and Daphne Ashbrook! (Grace and Doctor Number Eight)Now we can share this with you thanks to the great folks at L.I. 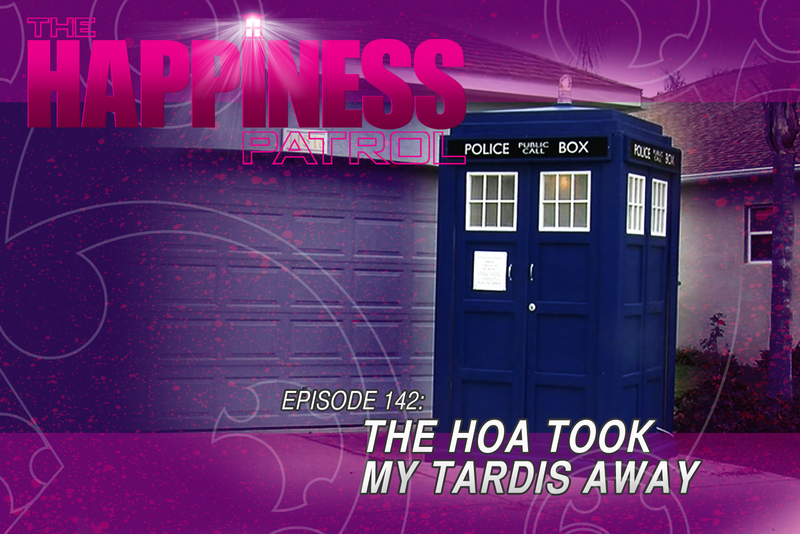 Whofor recording this very special addition of The Happiness Patrol. *ed note: you may hear a bit of noise on this podcast, and I apologize, but, that's the risk you sometimes take with a live recording. ENJOY! 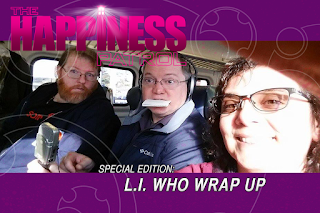 ALL ABOARDThe Happiness Patrol: SPECIAL EDITION LI WHO 3 Wrap Up!! Episode 150: Let's Get Wet! On today's Happiness Patrol the gang travels back to the season 18 opener, The Leisure Hive.It's been awhile since I've watched this one and I have to say, it's a good one.So sit back relax and put your feet up (unless you're driving to work).The Happiness Patrol Starts NOW! Episode 146: An Ark. In Space. 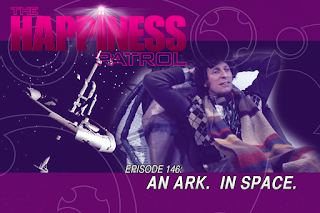 The Happiness Patrol Episode 146: An Ark. In Space. Everybody loves a good Con! And, The Happiness Patrol has seen alot of them! This episode we bring you the low down on a few that have just happened, and a few upcoming Who conventions you don't wanna miss! Also, happy birthday David Tennant.AND, NEW WHO TURNS 10! This week we present ...not exactly a wrap-up, but more of a 'gentle coming down' from the high that was Gallifrey One.Also, the world has lost one of the greats: Leonard Nimoy pasted away this week.BUT, we got to talk to Sylvester McCoy's son Sam. (he's always fun)This and more of this week's installment ofThe Happiness Patrol. 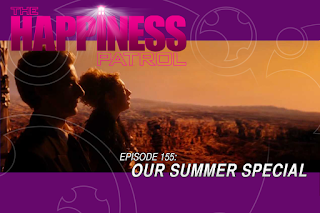 The Happiness Patrol tells you what to expect at Gallifrey 26.LA is beautiful this time of year so what better way to enjoy it by staying indoors and watching tons of Doctor Who! (just kidding)The Gallifrey One Doctor Who Convention is the largest and longest running fan run convention in the USA. Each year thousands of us (Whovians) gather and celebrate our show.Here is our annually Pre-Gally podcast telling you what to expect this year before you get on that plane heading for Gally 26! 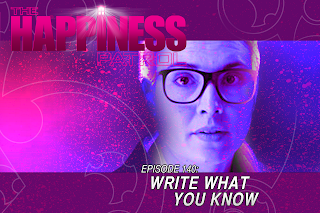 This week on The Happiness Patrol, we sit and talk to Linzi Gold.Who is she? Well, she's the daughter of Sam Stone and a major youngtalent in her own right!They are raising money with an Indie-Go-Go campaign to record a demo and you can help.So sit back relax, and listen to The Happiness Patrol! This week The Happiness Patrol is proud to welcome back long time friend of our podcast the first companion of the eighth Doctor and one of our favorite people, the lovely Daphne Ashbrook.We talk about her love of music, LI Who 2 and her brand new CD, 'All Good Dreamers'Go get it at www.daphneashbrook.com and tell her you heard it on The Happiness Patrol! What better way to celebrate The Happiness Patrol's Fifth Anniversary than to interview not one, not two but THREE of Patrick Troughton's companions?! 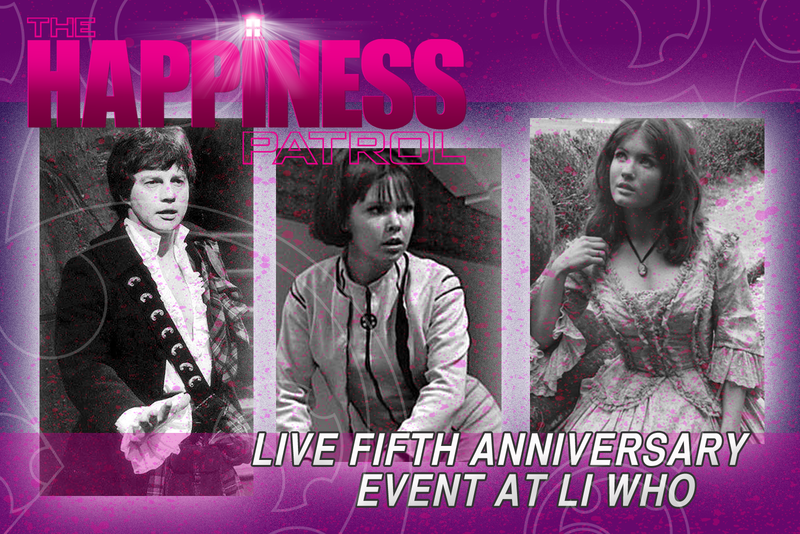 ?For this episode we are LIVE ON STAGE at LI WHO in Long Island New Yorktalking with Frazer Hines, Wendy Padbury and Deborah Watling. For the first time ever The Happiness Patrol members are sitting around a tablein a hotel room somewhere in Long Island New Yorkdiscussing Death In Heaven.Oh, it's an event I tell ya! Prissy Missy. That sassy Master is at it again and lordy lordy...(or should I say 'Time-Lordy'? )HEY, who told the Master that the Mary Poppins look was 'in'?But that's ok because on this episode of The Happiness Patrol we've got agreat interview with Rob Sherman! Sit back, take it easy, cuz The Happiness Patrol Starts NOW! Prissy Missy. That sassy gal is at it again and lordy lordy...(wasn't this the perfect episode for Dia De Los Muertos? 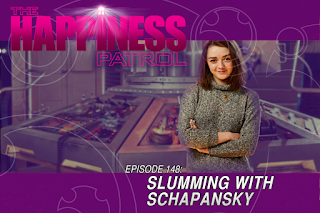 )HEY, who told Missy that the Mary Poppins look was 'in'?But that's ok because on this episode of The Happiness Patrol we've got agreat interview with Rob Shearman! 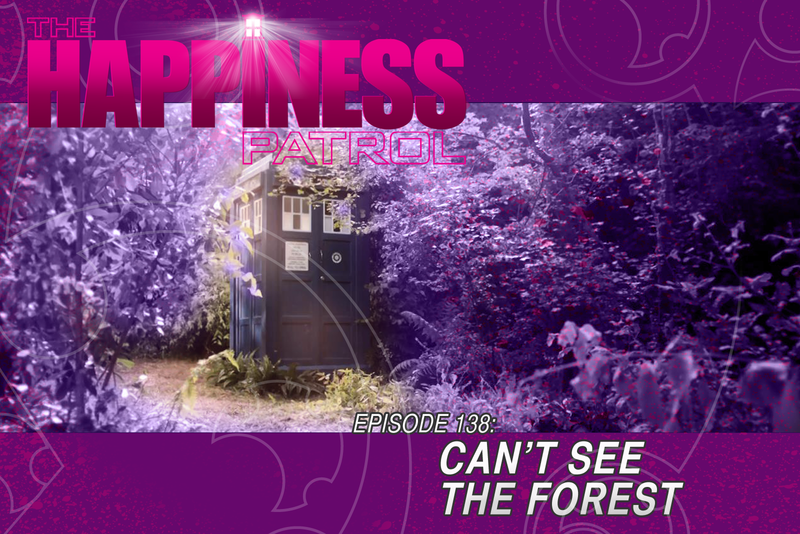 This week we The Happiness Patrol, go for a stroll thru the woods with The Doctor...and some dysfunctional kids.Don't forget your sunscreen cuz you never know when you be caught in a solar flare!EGADS! It's an Long Island Who Two SPECIAL! 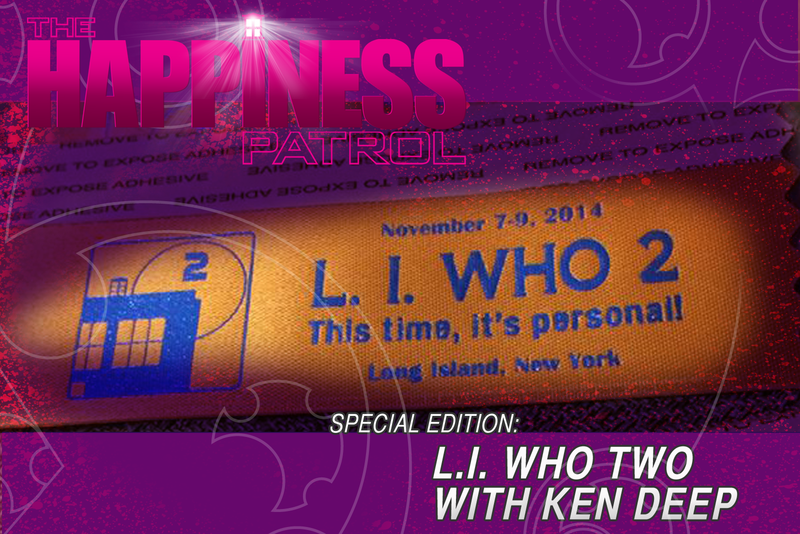 AND, it wouldn't be special withoutKen Deep, now would it?Nancy and Lewis sit down and gab with Ken Deep on this hour long special telling you EVERYTHING you might wanna know about the fab Who Con LI WHO...TWO!In Ronkonkoma Long Island Nov 6 - 9 2014.Be there. The Happiness Patrol will. Absolutely the best so far of Season 8!Now, go listen to what we have to say! 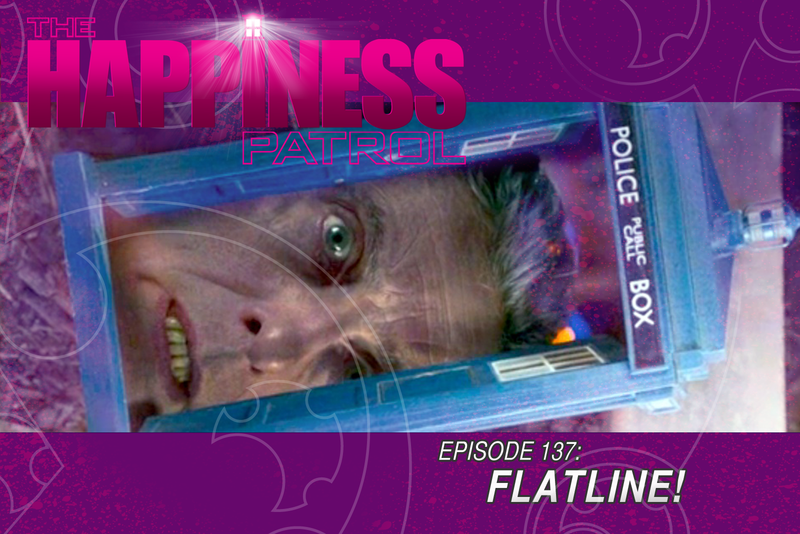 The Happiness Patrol Episode 137: FLATLINE! When life gives you a moose, you make moose puppets.It's The Happiness Patrol Gang with their coverage ofKill The Moon! 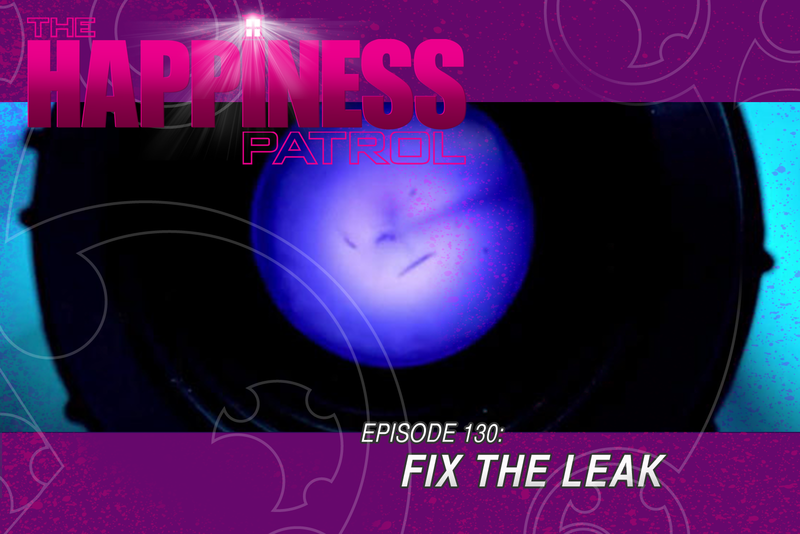 One of the most talked about episode yet of the new series, The Caretaker gives The Happiness Patrol A LOT to discuss! 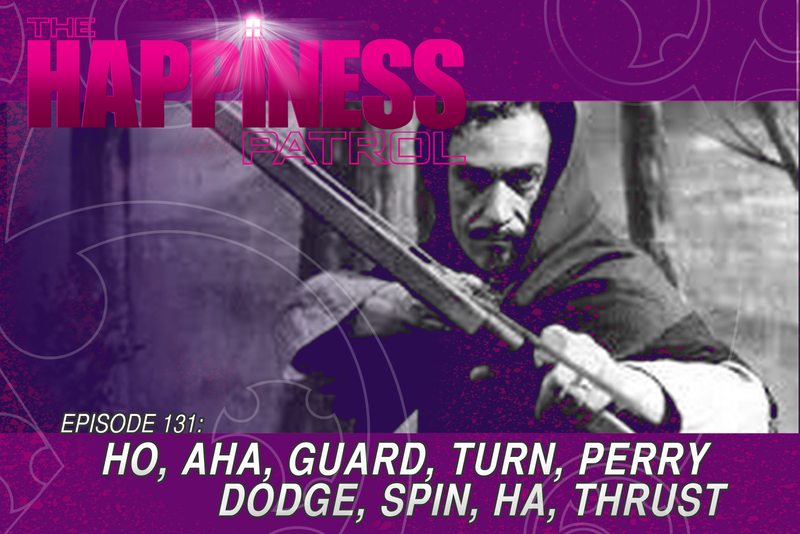 Tune in as we figure out what we liked, what liked us, and what is what on this week's exciting edition of The Happiness Patrol! Episode 132: Where Did The Tardis Lamp Go? 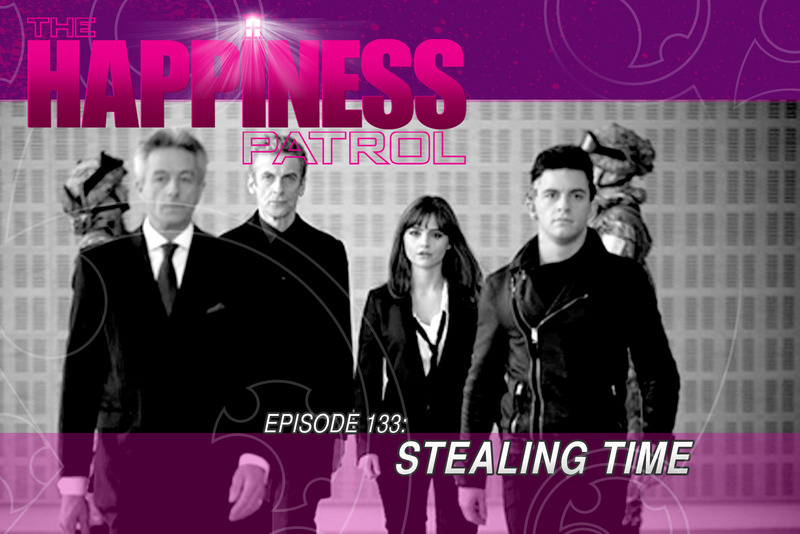 The gang at The Happiness Patrol get up early & stay up late to bring you the goodness of Doctor Who Season 8: LISTEN.So do yourself a favor and LISTEN and then try to figure out the mysteries of this episode and the most important mystery of all...Where did the TARDIS lamp go?? 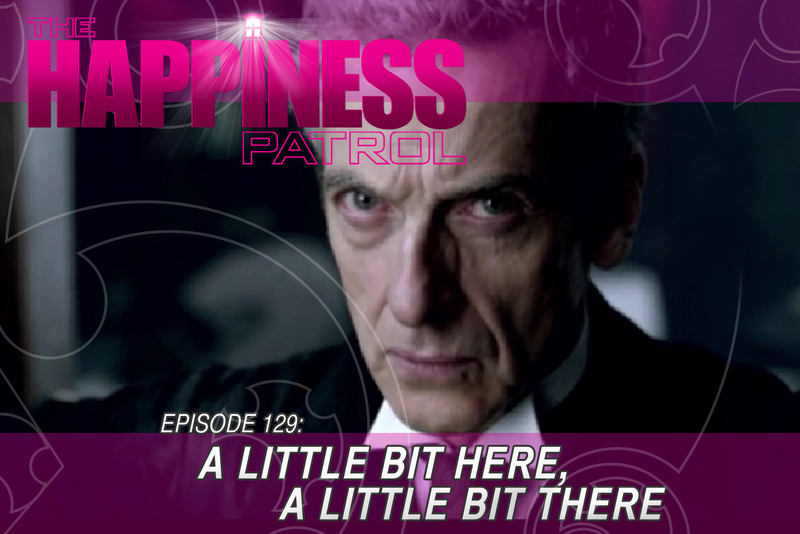 The Happiness Patrol Episode 132: Where Did The TARDIS Lamp Go? 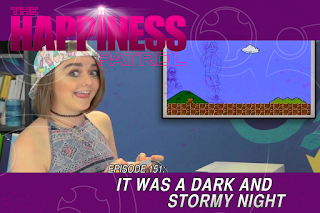 Neil Gaiman does it again with one of the most entertaining episodes yet and The Happiness Patrol is here to tell you all about it.Get ready kids, cuz The Happiness Patrol starts now! 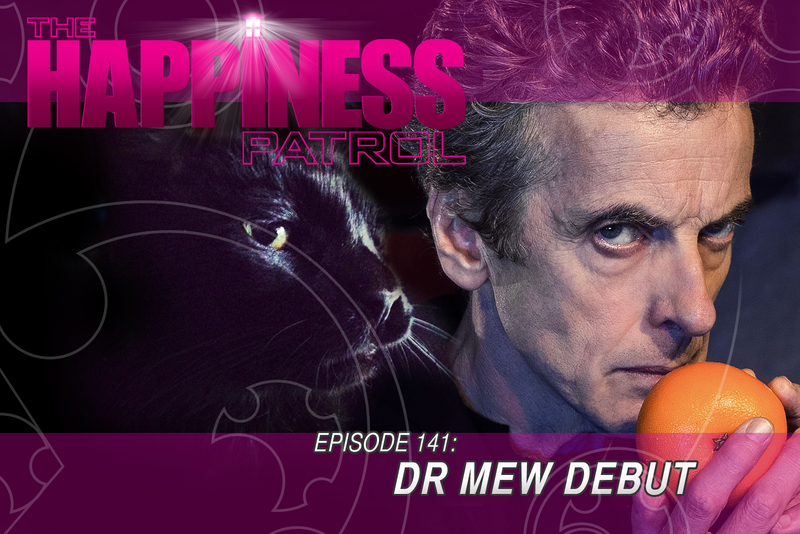 Mark Gatiss does it again with one of the most entertaining episodes yet and The Happiness Patrol is here to tell you all about it.Get ready kids, cuz The Happiness Patrol starts now! For months people have been saying, "New Doctor Who? Don't hold your breath!" But now we're all heaving a collective sigh of relief because Mr. Capaldi is breathing new life into... You know what? 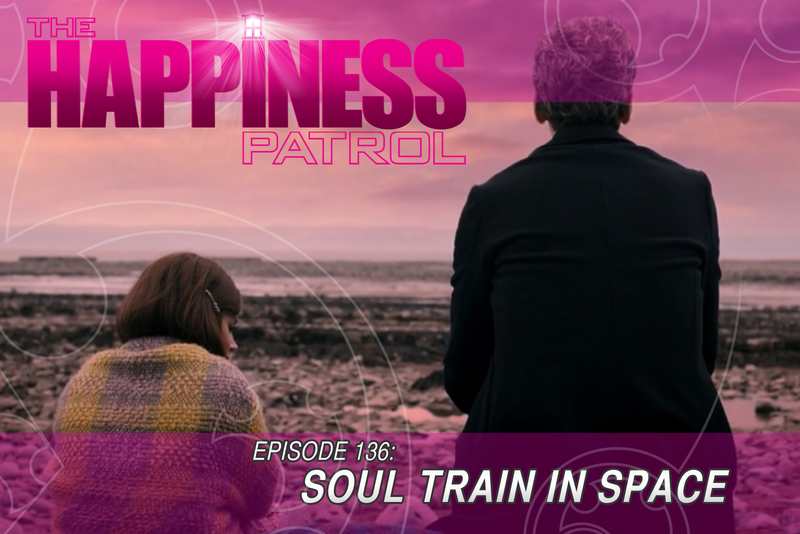 Let's leave off the metaphors and jump right in, it's a new season of Doctor Who and a new episode of The Happiness Patrol!